Celebrating Singapore Shores! 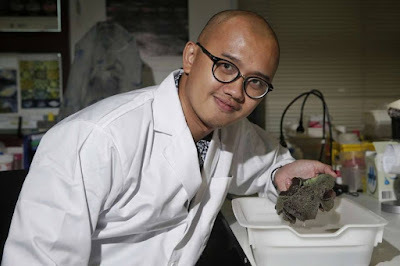 : 17-18 Mar: Meet Singapore Marine Scientists! 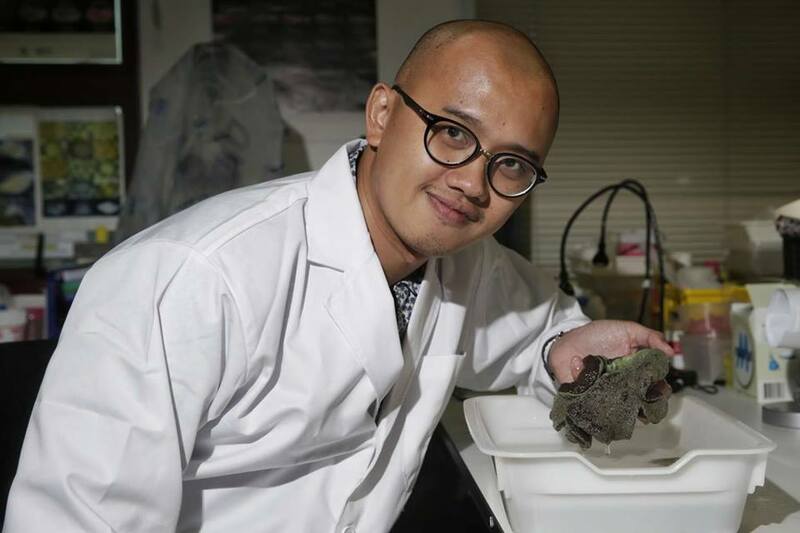 17-18 Mar: Meet Singapore Marine Scientists! 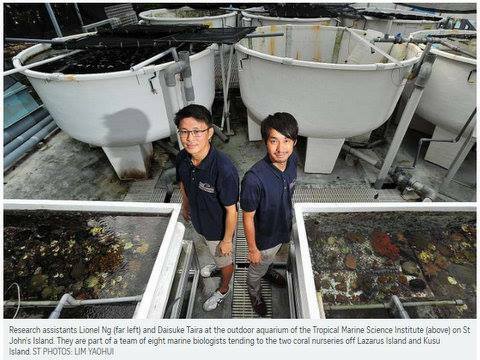 Yes, we have marine scientists in Singapore! Meet them at the Sentosa community launch of International Year of the Reef 2018. 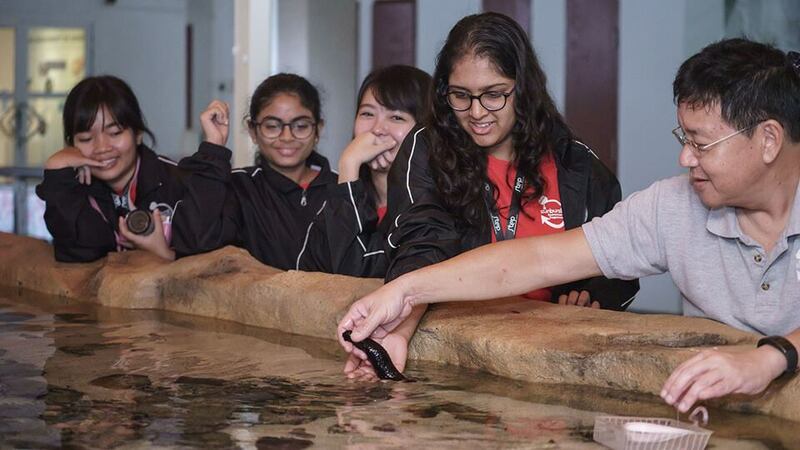 Learn about the different kinds of marine research work conducted in Singapore, and how their work contributes to protecting our marine environment! 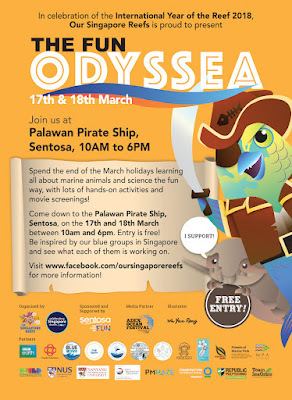 FREE entry to Sentosa and to the launch*. Throughout the launch dates, marine scientists will be at the event area - be sure to catch them and ask them questions about their work and why they love their jobs! We are grateful for our partners: Republic Polytechnic, NUS Biological Sciences, Earth Observatory of Singapore, St. John's Island Marine Laboratory, who will be sending along some of their awesome scientists! There's lots of other happenings at the launch, specially for kids and families! Join Captain Patty Parrotfish and its supportive sidekick, Izzy Isopod, on their journey discovering treasures of the sea! 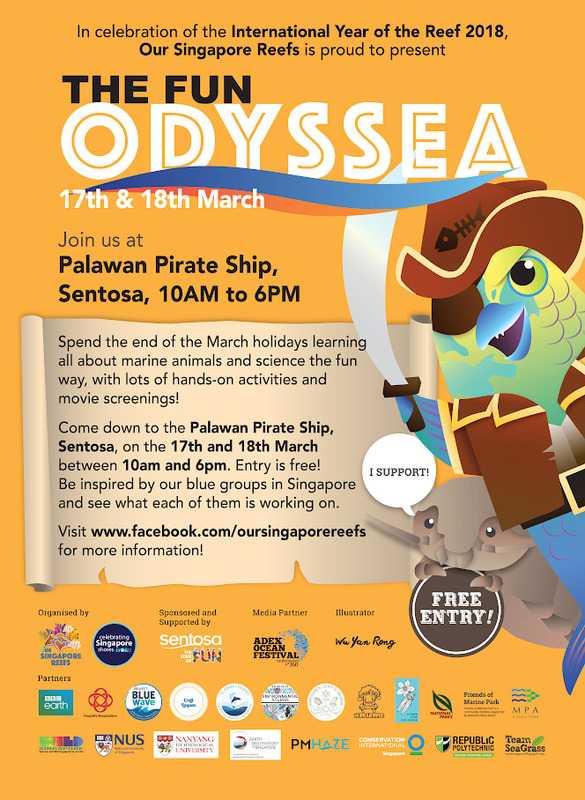 *Admission into Sentosa is FREE from 10 - 18 March for ALL locals and local residents! For entry via Sentosa Express, tap your EZ-link card to enter while locally registered IU vehicles can just drive through! Here’s a sneak peek of our partners’ fun-filled activities! The Herpetological Society of Singapore will be showing you how to make reptile origami! Join Rachel Quek, filmmaker and producer of 'Ubin, Sayang', for an in-depth conversation about her experiences working on Singapore’s last offshore kampung. The film follows Xiao Ting on her journey learning about mangrove restoration and the kampung spirit on our most charming island. Like the Celebrating Singapore shores facebook page for updates! This community event is a partnership by Our Singapore Reefs, Sentosa, and Celebrating Singapore Shores, in conjunction with the Third International Year of the Reef.